51 ways to play along LA River! 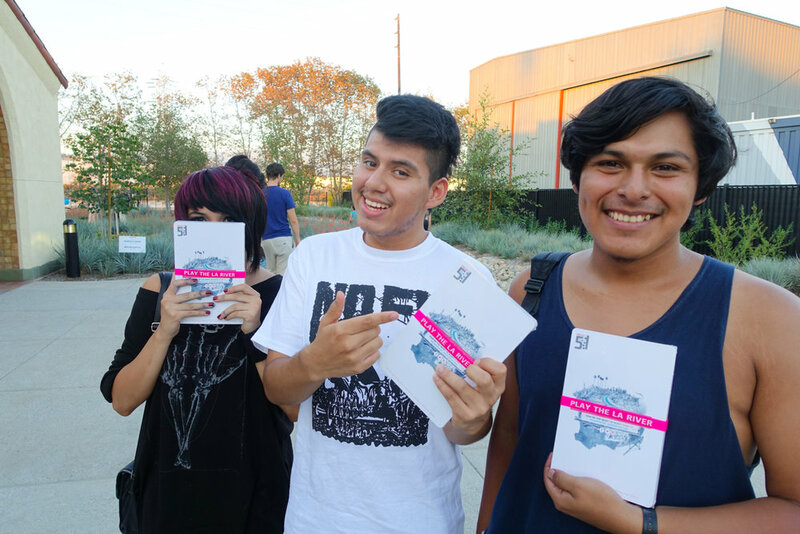 On September 13, artworxLA joined Project 51 as they unveiled the free Play the LA River card deck, a game about urban exploration along the LA River. This public launch also showcased performances, games, hands-on activities and art created by local artists. Join in the fun! 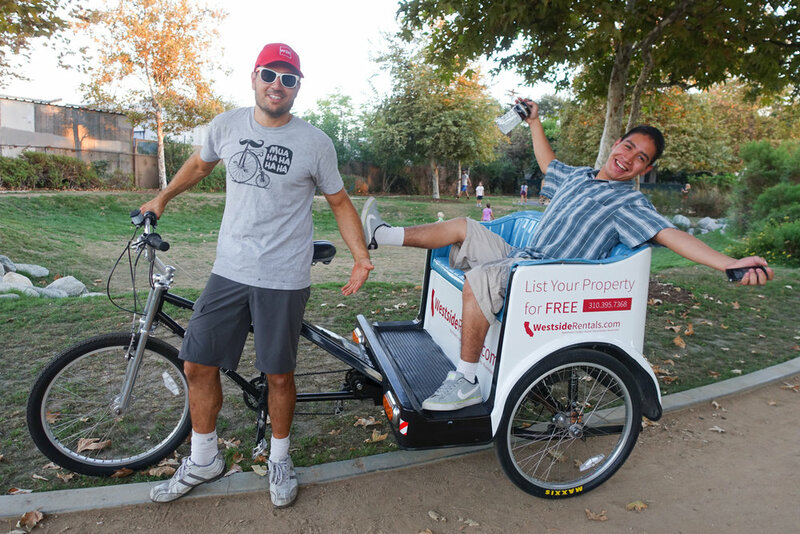 Visit Project 51's website to find out how you can participate in all the playable activities along LA River.